There’s this new series on Food Network Canada called You Gotta Eat Here. It’s similar to Guy Fieri’s Triple D series, but instead of the show being hosted by a chef, this version is hosted by a food loving comedian. The host travels all over Canada searching for restaurants that serve the best food. One of the episodes showcased a sandwich joint in Orangeville, Ontario, a 40 minute drive north of Mississauga called Philadelphia Kitchen. They have meatball sandwiches and other offerings, but the “must try” are their Philly Cheesesteak sandwiches. 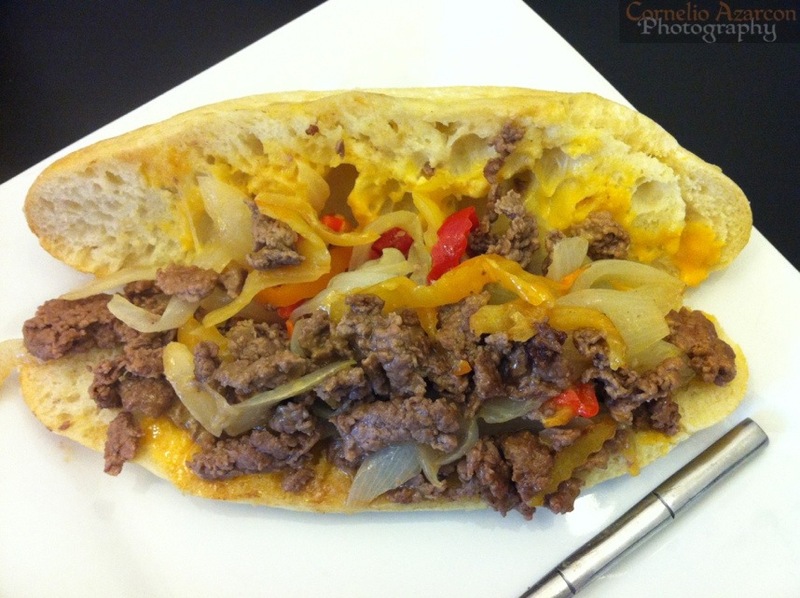 I ordered the Philly Kitchen Special ($8.25), a steak sandwich toped with Cheese Wiz, Onions, and Hot Peppers. The beef was well seasoned, and the Italian Roll made the sandwich much better. The bread makes a world of difference in terms of sandwiches, and all ingredients combined made this 40 minute drive for a sandwich all worth it.